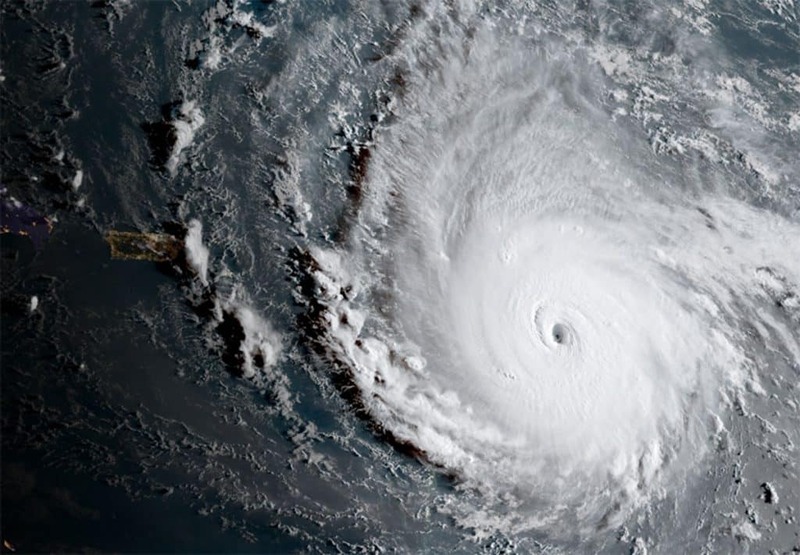 In preparation for hurricane Irma, we wanted to highlight how CompuSys will be supporting clients and also share a few tips for protecting your valuable data and equipment. As always, we will be available to support you. If your business is subscribed to our Managed Services or Hybrid Backup solution, your server backups have been confirmed up-to-date and your data is safe. If your business is in a flood zone, you’ll need to protect your IT equipment. When a major storm is predicted, elevate your computers, printers, servers, and other network devices, as well as other electrical appliances off of the floor. For high winds, move computers away from windows. If there is a possibility of water leakage, cover computer equipment with plastic. If your business is subscribed to our Managed Services, please reach out if you need any assistance with elevating any of your IT equipment. Power outages and surges also cause issues for IT equipment. Your server and computers should be plugged into a UPS – uninterruptible power supply – to allow them to keep running for a short time when the primary power source is lost. If, however, your business is vulnerable to storm surge and flooding, and if you don’t need your computers on for remote access, or if you use cloud software applications, you might consider turning off your computer equipment including printers, desktop computers, monitors and laptops. Other technology that we recommend unplugging includes your network switches, firewalls, routers, telephones, surge protectors and battery packs. If your business is subscribed to our Managed Services, a shutdown command will be sent to all workstations and servers once we have more accurate information about the hurricane’s path. After the storm has past, we will work to ensure your systems are brought online when needed. We will notify you once we have a confirmed schedule for shutting down your systems, or if we need to make any onsite preparations.